Indymedia (IMC) says: So what if we're being paid by the government to destroy the country? We've got cool "jobs" and property! 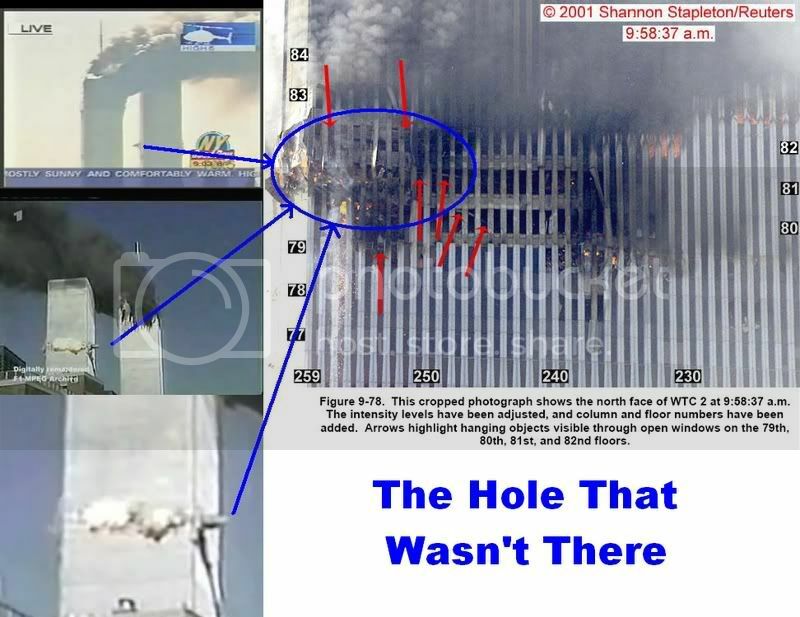 Absolutely incredible new revelations about how the TV networks aired fake video of animated "planes" on 9/11! Parts I, II and IV not to be missed. Part III has good payoff near the end. "Half in, half out… can I get a damage report? Let’s see… the plane appears to be fine – same goes for the tower. Notice how there’s no hole in the tower between the engines and the fuselage. This picture is representative of a pixel crash, not a plane crash...."
Folks, if Microsoft and Yahoo merge it will mean the end of the Internet as a place where people can communicate with each other without the government listening in. US: CEO pay climbs to "stratospheric heights"
New Orleans turns to foreign aid! "U.S.-funded aerial spraying of coca plantations in Colombia near the Ecuador border has severely damaged the DNA of local residents, a new study has found..."
Why is pet food industry killing our pets? *ENDLESS MILITARY OCCUPATION: 40 YEARS COUNTING! "...during the four-and-a-half years he has been [illegally] held without charge at the US [concentration] camp..."
"The largest study of its kind has unexpectedly concluded that smoking marijuana, even regularly and heavily, does not lead to lung cancer..."